It is only because of the efforts of the Senate Committee head and staffers at the time the Owyhee Initiative legislation was moving in Washington that several really terrible provisions of the Draft OI legislation were removed by the time of its passage in 2009 – especially parts related to the Agreement discussed in this Report. However, the collaborative group, with deep involvement of Wise Use propagandist Fred Kelly Grant, created the Owyhee public lands rancher expectation that they would get what the Draft legislation had said – one way or the other. The Draft included provisions for lazy ranchers to ride ATVs inside Wilderness to herd cows, or “cooked” range studies. Now in 2016, the ranchers have gotten a special bill introduced in Congress so they can herd cows with ATVs inside Wilderness. The OI released very important WSAs, where BLM is now clearing trees for livestock forage. The ranchers badger the BLM to try, bit by bit, to bend to what they wanted in the Draft. Martin Litton on collaboration: “It comes from wanting to deceive the public”. In Idaho now, three things are underway that will set significant new precedents. These are the Owyhee Initiative (OI), the Federal Lands Task Force, and elements of the Boulder-White Cloud (BWC) proposal. All have components that undermine public processes and the environmental laws that protect public lands. Each represents part of a broad effort by commodity interests and the politicians that support them to erode and fragment the public land commons. This paper primarily focuses on the Owyhee Initiative (OI), and deft maneuvers of Sagebrush Rebel/Wise Use/County Supremacy advocates and right-wing politicians to backdoor an agenda of local control of public lands into mainstream acceptance. It examines the Owyhee Initiative and collaboration in the context of: Past efforts by local interests to grab control of public lands; The embrace of collaboration by enemies of the environment; The Quincy Library Group collaboration that opened the door to increased logging and special processes for local interests; A conjured-up “gridlock” crisis, coupled with the rise of collaboration to relax laws; The sacrifice of public lands and/or processes to attain Wilderness designation, i.e. “quid pro quo” Wilderness deals; Harmful new precedents for the Wilderness Act and all public lands being set by the Owyhee Initiative and its ilk; and The Idaho Federal Lands Task Force proposal to increase state and local control of federal lands, with parallels to the Owyhee Initiative. What Sagebrush Rebel, Wise Users, County Supremacy advocates and commodity interests could not achieve by confrontation or open public process is being given to them by conservation groups through the use of collaboration. 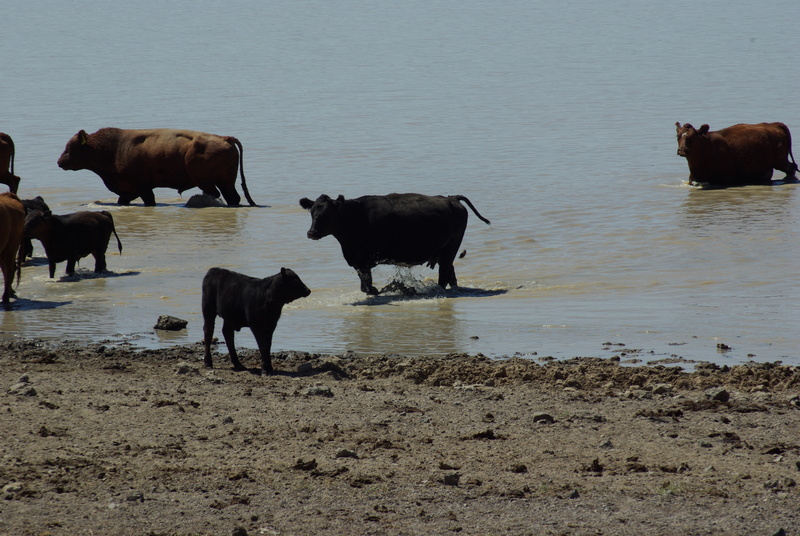 The aim of Owyhee County and ranching interests in the Owyhee Initiative is to alter public processes and weaken environmental protections to give local interests unparalleled influence and power over all lands in Owyhee County. The Wilderness Society (TWS), Sierra Club (SC) and Idaho Conservation League (ICL) are on the brink of conceding to their desires, and helping to set new precedents in advancing this anti-environmental agenda. The Wise Users have learned to use Wilderness acres as a bargaining tool to get what they desire on public lands. Collaborative efforts like the Owyhee Initiative that weaken the powers of the federal government and increase local control are strongly supported by the Bush administration.